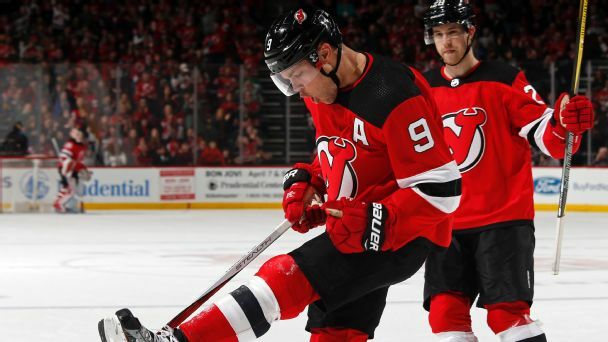 Devils forward Taylor Hall underwent knee surgery this week after being sidelined since Dec. 23 with a lower-body injury. 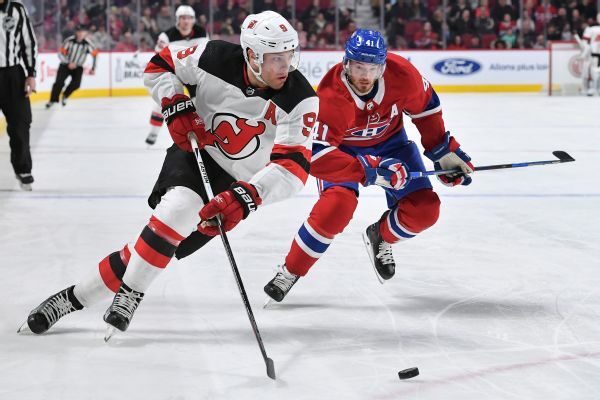 Two of the three stars are in contract seasons, while the other's deal is up in 2020. 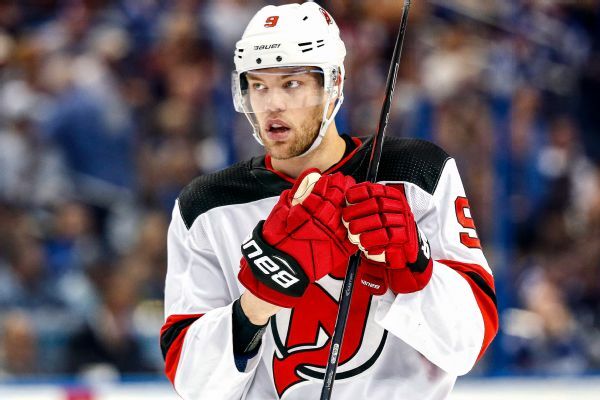 Plus, Jersey Foul of the Week, the KHL's big mistake and more. 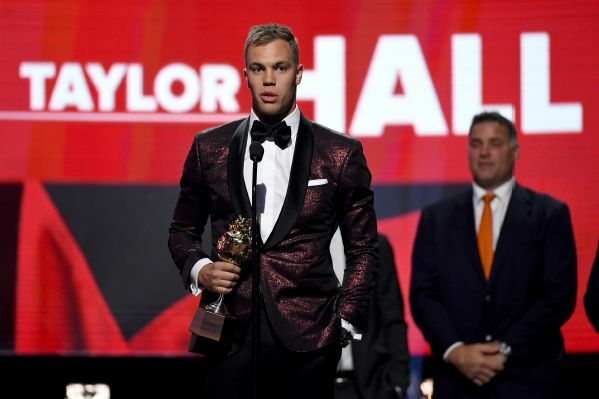 Taylor Hall of the New Jersey Devils barely edged Colorado's Nathan MacKinnon for the Hart Trophy on Wednesday night, winning the NHL MVP race by less than 100 points in the voting. 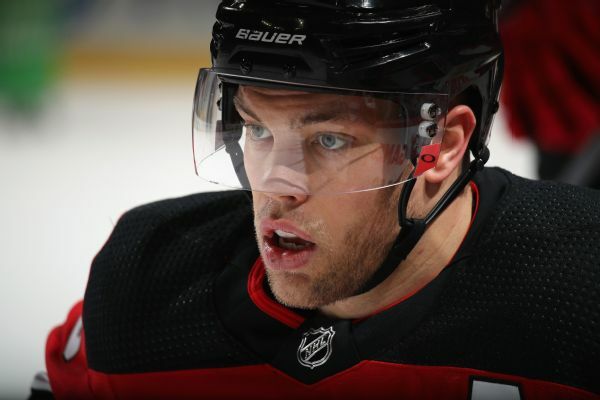 Devils players Taylor Hall, Cory Schneider and Patrick Maroon all underwent offseason surgeries. 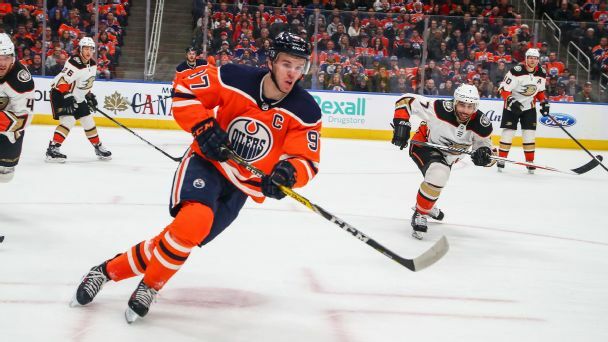 His Oilers are well outside the playoff race, but McDavid is having a superb season -- and the team's struggles can't all be laid at his feet. 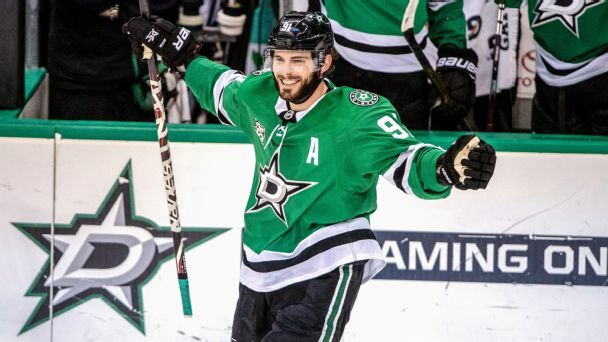 Using the "presence" statistic, which correlates at a high rate to past MVPs, he's got a strong case.